Canada is a country located in North America.Here are some interesting facts about Canada. Canada is the second largest country in the world , next to Russia .It makes up 6.1 percent of the total land on earth. 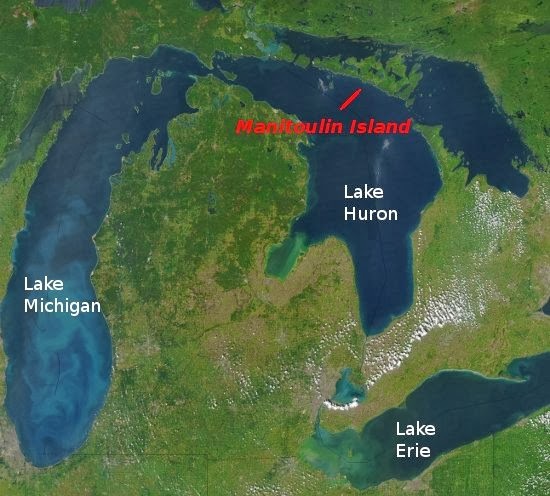 The largest freshwater island in the world Manitoulin Island is located in Canada.The island is situated in Lake Huron.The island has over 108 freshwater lakes. The total cattle population is Canada is 14 million. Canada is the worlds largest source of Cesium a rare element.Over two third of the worlds total reserve of the element are found in Canada. Canada has about 6 million Immigrants out of its total population of 34 million. Sorot Bijender Singh 9 Feb.2017. Wow....It's funny nd knowedgeable.